Hey there! It's that time of year again! The kiddos are back in school and most days can seem really hectic and crazy! 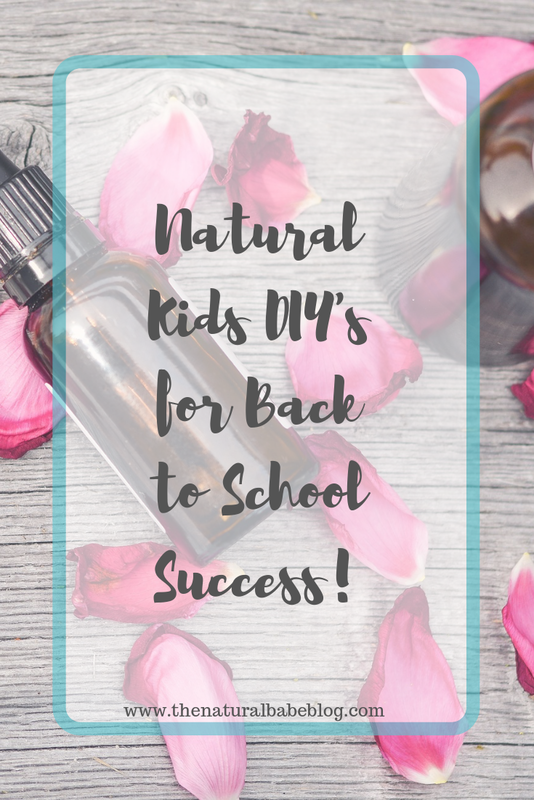 Today I wanted to share a few easy and all natural DIY's to make life a little easier, your kids a little healthier, and help set them up for their best year yet! Let's get into it! 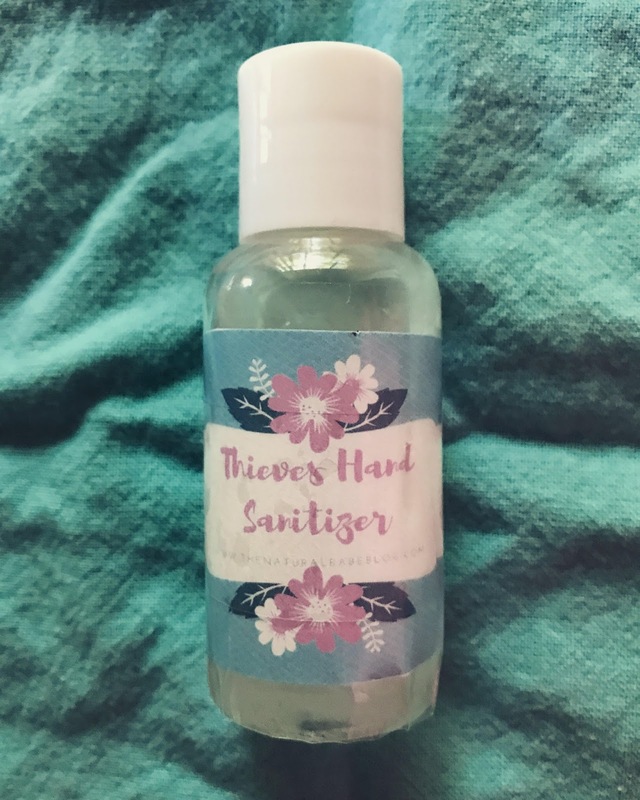 Up first we've got an all natural yet powerful germ killing hand sanitizer recipe! This recipe uses thieves essential oil which has been shown to kill germs and help prevent the spread of the cold & flu ( Check out my blog post all about what essential oils are and essential oil uses if you're new to essential oils)! You can either leave this in your kiddo's backpack ( if you know they will remember to use it ;) ) or you can have them use it upon drop off and pick up! Mix all the ingredients in a bowl and add to your squeeze bottle, if you have a funnel I would use it to make this a little easier. There you go! Super simple and all natural! Just shake before each use and apply as normal. If you've got a kiddo that has trouble sleeping the night before school, maybe due to excitement or even nervousness, either way this sleep night is perfect! Lavender has been proven to be very relaxing and great to help you fall asleep. Mix the lavender essential oil and baking soda in a separate bowl then take the funnel and pour the mixture into a spray bottle and fill the remainder with water. Shake before each use and spray one or two spritz on your child's bed right before bedtime! This roller ball recipe is perfect to help your kids focus and is a perfect aid for homework time! Honestly this recipe is great for mama's too when we need to focus! Add the essential oils to the roller bottle and fill the rest with the carrier oil of your choice. Apply lightly to your child's forehead right before homework time! Now this recipe is probably one of the most important! 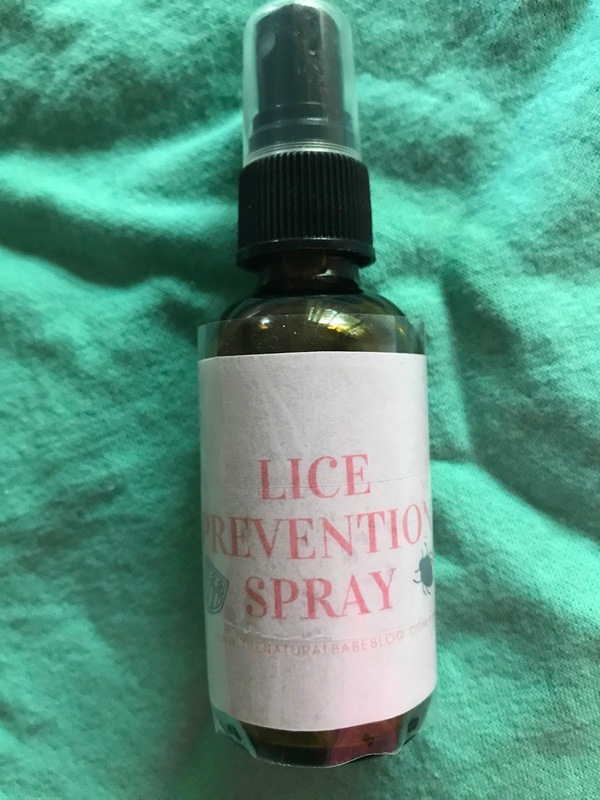 With back to school comes a whole lot of people your child is now exposed to on a daily basis and lice is a scary thing that spreads like wildfire. So use this preventive spray as an extra line of defensive! Directions: Add essential oils in the spray bottle and fill the rest with water. Spray your child's hair with 2-3 sprays every day before school! There you have it 4 easy DIY's that will set your kiddos up for success this school year! Comment down below what grade your kids are going into this year! ***Disclaimer: I am not a doctor. 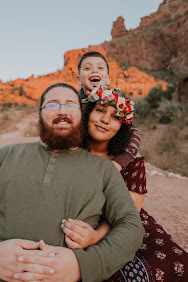 I am a stepmom trying to do what is best for my family. Any information and advice given is meant to help educate and inform. Any information given by me is not meant to diagnose, treat, cure or prevent any disease. The Statements I make here or on any of the natural babe blog social media or my personal social media have not been evaluated by the FDA. You should always check with your doctor with any medical concerns.